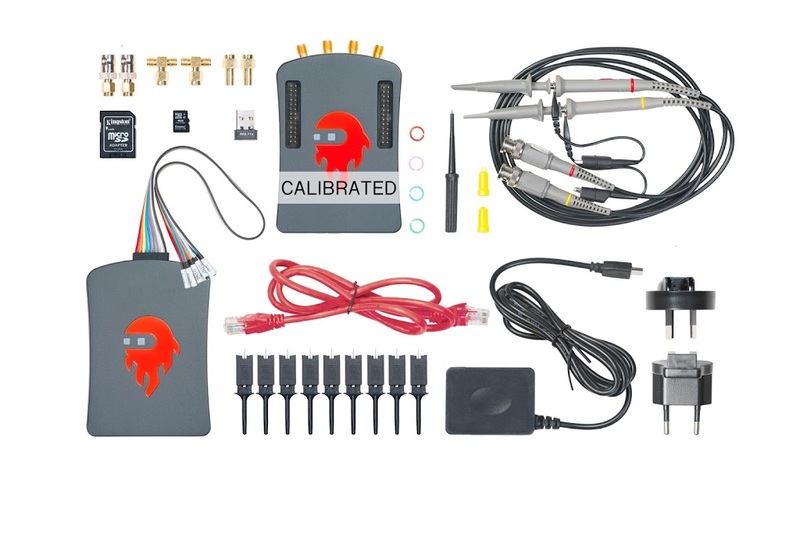 Red Pitaya, the 21st century alternative to laboratory test instrumentation, have just replaced their single product with 7 new models called STEMlab. 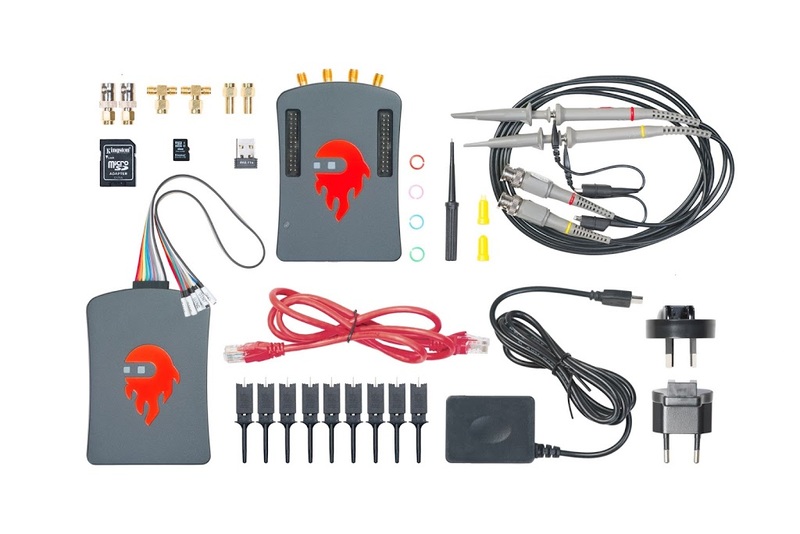 The original Red Pitaya is a powerful piece of hardware that can act as a dual-channel oscilloscope or spectrum analyser, signal generator, 8-channel logic analyser, LCR meter, vector network analyser and much more. 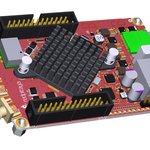 It has no problem working as a dual-RX dual-TX DDC/DUC HF+6m transceiver and there is even a project for a full featured final product in the works, called the Red Pitaya Hamlab. 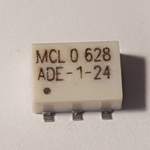 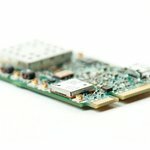 It can do all these thanks to the fast 14-bit 125Msps dual-ADC, matching dual-DAC and powerful onboard FPGA, but mostly because there is a strong software development effort behind it. 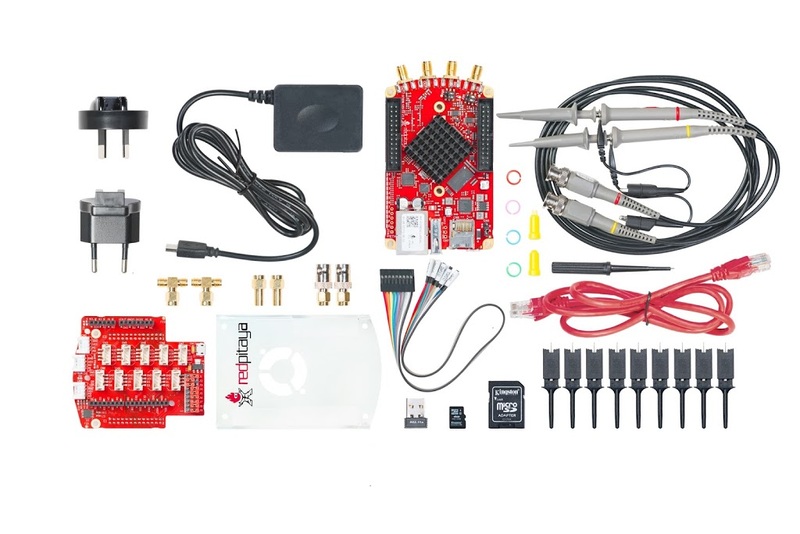 Most of the team was working on high-performance test instrumentation for particle accelerators before Red Pitaya, so they must know what they’re doing. 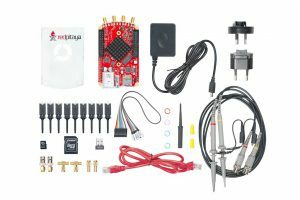 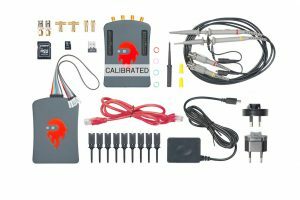 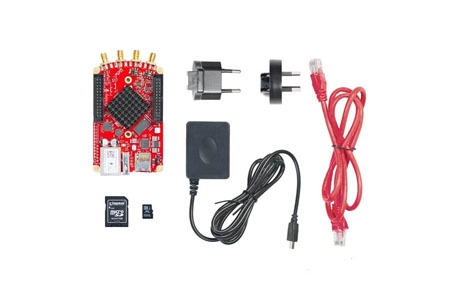 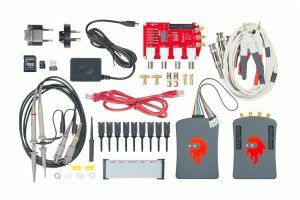 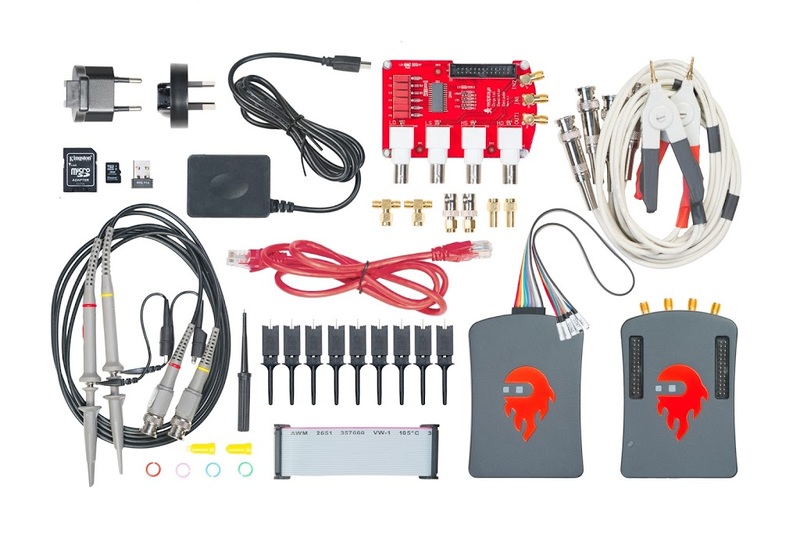 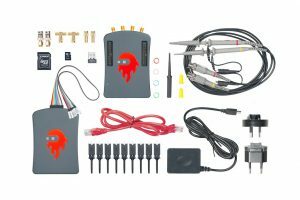 Starter kit with the Edu discount is just 149 EUR and includes some extra accessories compared to the 250 EUR original Red Pitaya. 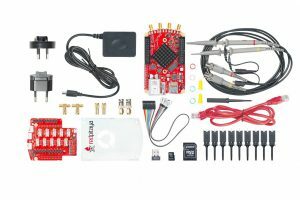 Pricing and full list of features is available on the Red Pitaya website, so feel free to pay them a visit. 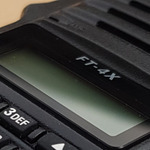 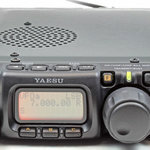 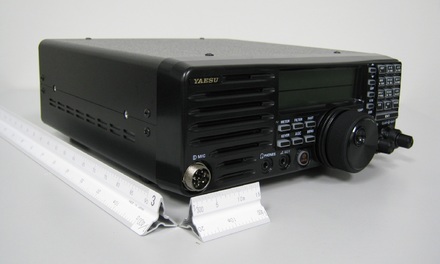 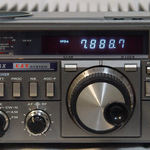 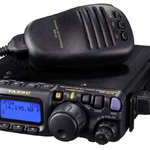 Yaesu FT-891 – new HF/50MHz transceiver ?